From the back cover: "An American Woman. An English town. A whole lot of trouble." I enjoyed the first in this series with a likeable sleuth; sixty and now single. I've gone out and purchased the next one in the series as well. Sent to i0xi0x as a RABCK. Enjoy! 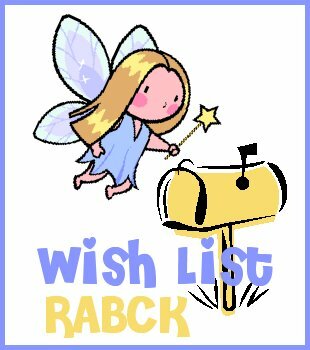 I received this today as a Wish List RABCK from loveamystery. Thank you so much! The book is in beautiful condition and I love the bookmark. It will take me awhile to get to this, but once I do I will write another journal entry. Thanks again! I thought this was a cute cozy. I enjoyed it. "You're a librarian, not a detective," Catherine Penny's daughter reminds her. But Catherine, suddenly single in her sixties, finds it easy to slip into sleuthing mode when she leaves behind New York City and a failed marriage for a lovely 17th century cottage in the idyllic English village of Far Wychwood. But behind the town's quaint stone walls and lace-curtained windows lurk dark secrets and whispers of witchcraft. And when her crusty neighbor George Crocker dies in a tragic fire, Catherine alone suspects arson. Lacking hard evidence, the police pay little attention, and the villagers swear she must be mistaken. Catherine, however, is one feisty expatriate American who leaves no stone unturned when circumstances point to murder. 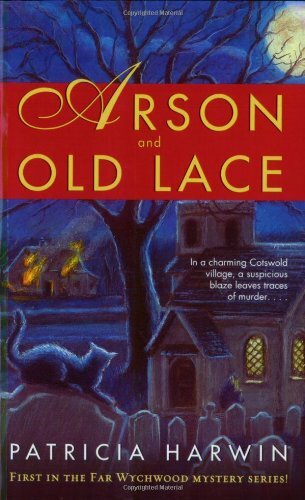 She may not be Miss Marple--yet--but her ingenious knack for uncovering the truth is about to take Far Wychwood by storm!